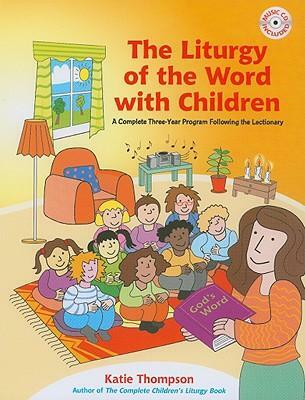 Children's liturgy is available from October through to June at the 11am Mass. 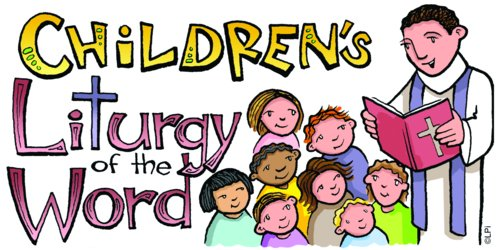 Celebrating the Lectionary for Preschool/Kindergarten invites very young children to experience the stories of the Gospel using adapted readings that are suitable for children ages 4-7 (Pre-Kindergarden to Grade 2). We introduce very young children to liturgical seasons, symbols, and colours and help them to explore their Catholic identity through age-appropriate prayer and reflection. The reflections, games, and activities are designed for pre-readers and do not require advanced motor skills. During Children's Liturgy we offer quick reflections on the Gospel readings for all Sundays and holy days of obligation. If you would like more information, please contact the parish.